Here is the Haitian singer Jacques Sauveur Jean who so idolizes Martelly that he likes to refer to himself as the Minister of Kompa . 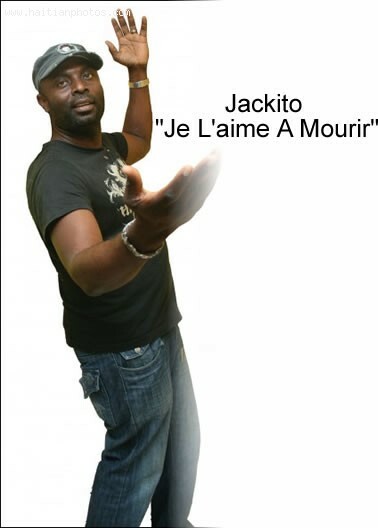 A stunningly beautiful man, with eyes that mesmerize, Jakito as he is also known began his music career in the late 80s singing kompa, and some of his more well-known songs include Plus D Elle, Mademoiselle, Cryin and Singin , and Felicite. With President Martelly in his corner, Jean-Sauveur could win this election on his charisma as a performer and his good looks alone.